It's been months since most Star Wars collectors in the Philippines are posting on facebook simultaneous price drop-offs of action figures of Star Wars The Black Series at Toy Kingdom and Toys R' Us. 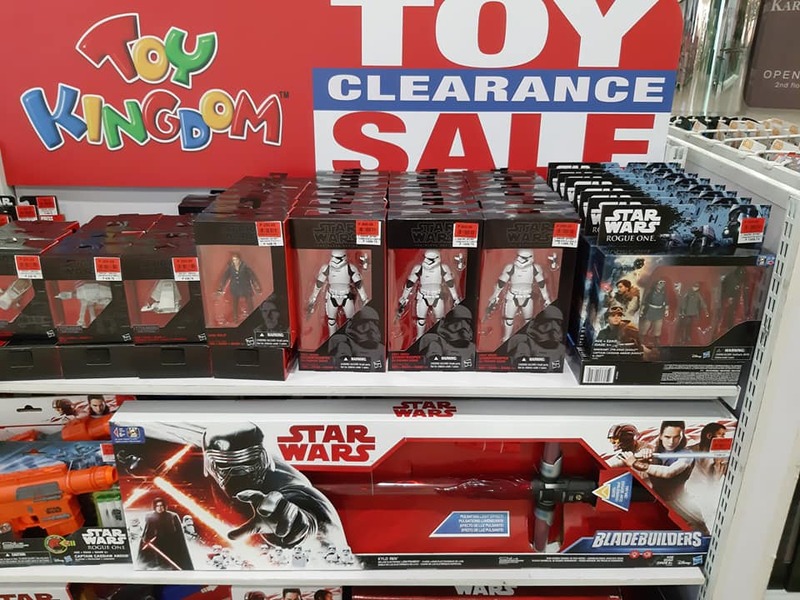 In the recently held clearance sale at Toy Kingdom Megamall, the 6" action figures dropped from P1500 (28.97 USD) to an affordable price of P300 (5.79 USD). Here is another video walkthrough of toy stores you can find inside the Greenhills Shopping Center. This film was shot at around 10 a.m. and there are few stores that were still closed. I may have missed some good toy stores in the video for the reason that the battery was draining fast. 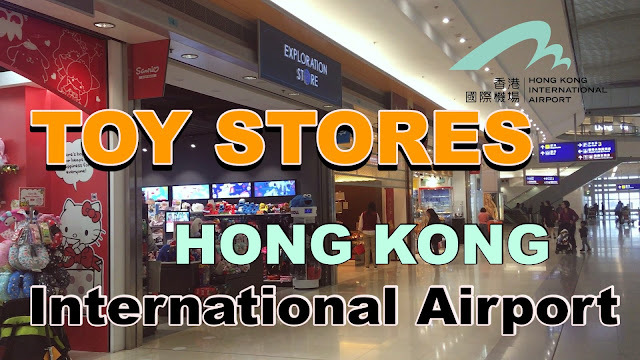 If you are planning to go to Hong Kong, your first and last stop will always be the Hong Kong International Airport (Chek Lap Kok) and when we talk about shopping, you can always find various items you can bring home especially TOYS! For PC users, one of the most feared computer errors we encounter during an important project or recently installed software is the Blue Screen of Death—BSoD for short. When this happens, our computer starts to be unreliable that we may lose important data and corrupt system files in the storage discs. Same goes with our Internet Service Providers if the connection suddenly crawls in times we needed it most! This figure review is kinda' late because the 6" Black Series Commander Cody #14 was released somewhere in 2015. I got mine on the same year, took photos but never wrote until I felt, man I should review this figure. Commander Cody was one of the clone armies formed from the genetic template of Jango Fett, a bounty hunter. The clones troopers were deployed across the galaxy to fight against the droid armies during the Clone Wars. Commander Cody was then under the command of Obi-Wan Kenobi but later turned his back from the Jedi master because of his indoctrinated loyalty to Chancellor Palpatine who ordered to kill all Jedis (Order 66). Some people prefer statues over action figures because it's already sculpted in predefined action with fine details and in a more acceptable poses. One of my favorite scenes in Episode VIII The Last Jedi is the battle at Crait, where old master Luke Skywalker faces Kylo Ren for a lightsaber duel. But before that, another iconic scene from The Empire Strikes Back was somehow brought to life in this movie through the new mech walkers: The AT-M6 and the First Order AT-AT.